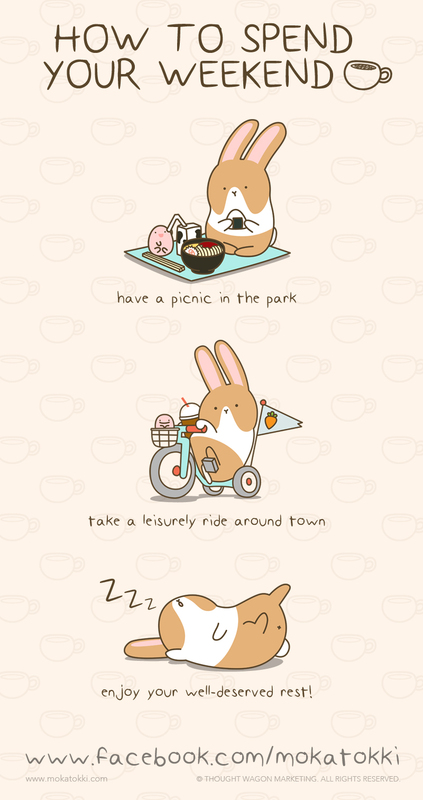 Going to the park is always nice. You can enjoy your favorite mocha drink under the trees. 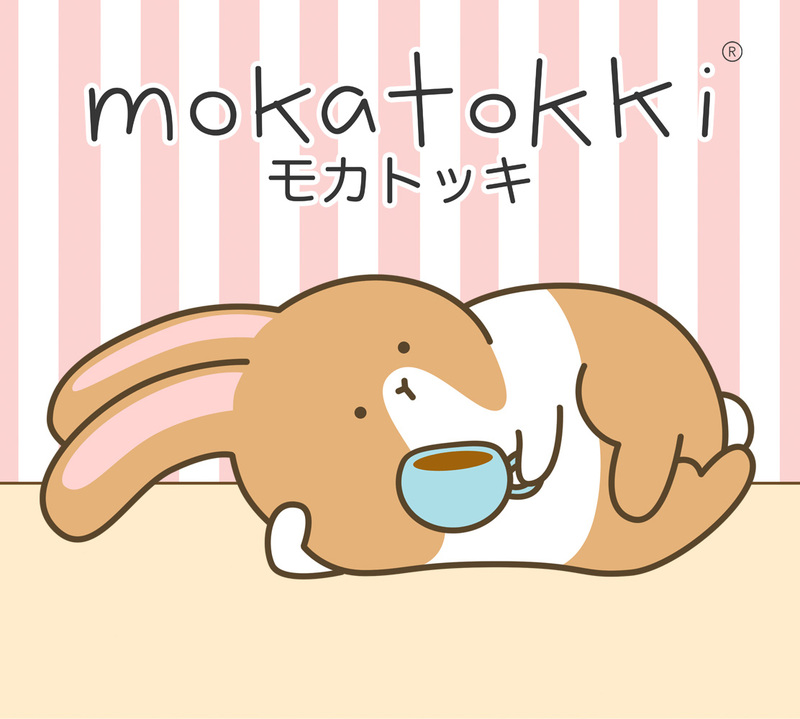 But how unfortunate because Mokatokki had some experience when a bee dove into his cup of mocha (ಥ⌣ಥ) If you don’t like sharing your private space with bugs, Mokatokki has another suggestion.